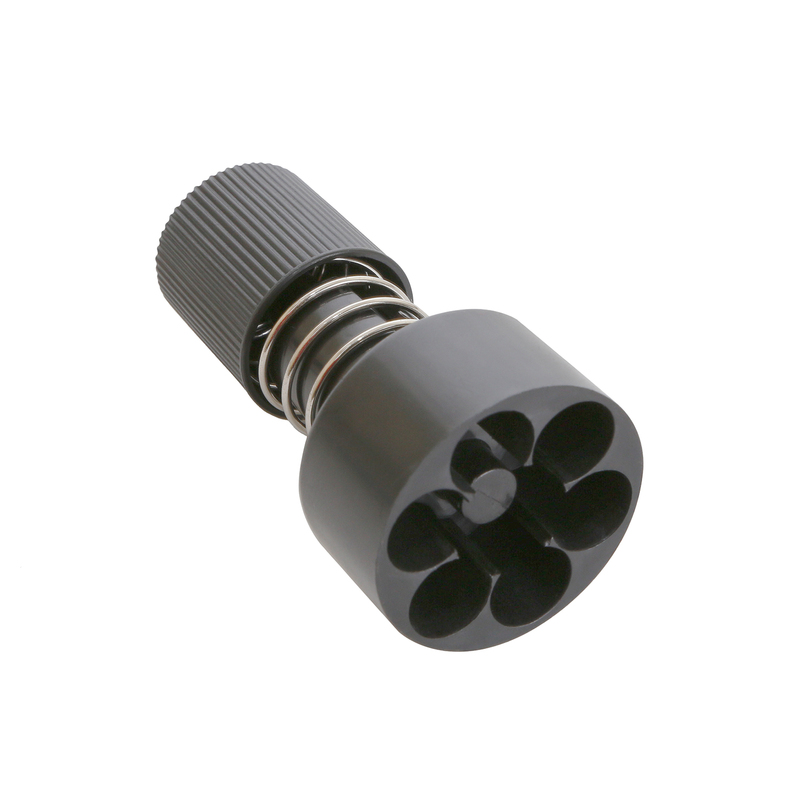 -Stainless Steel with 100% CNC processed in slide and outer barrel. 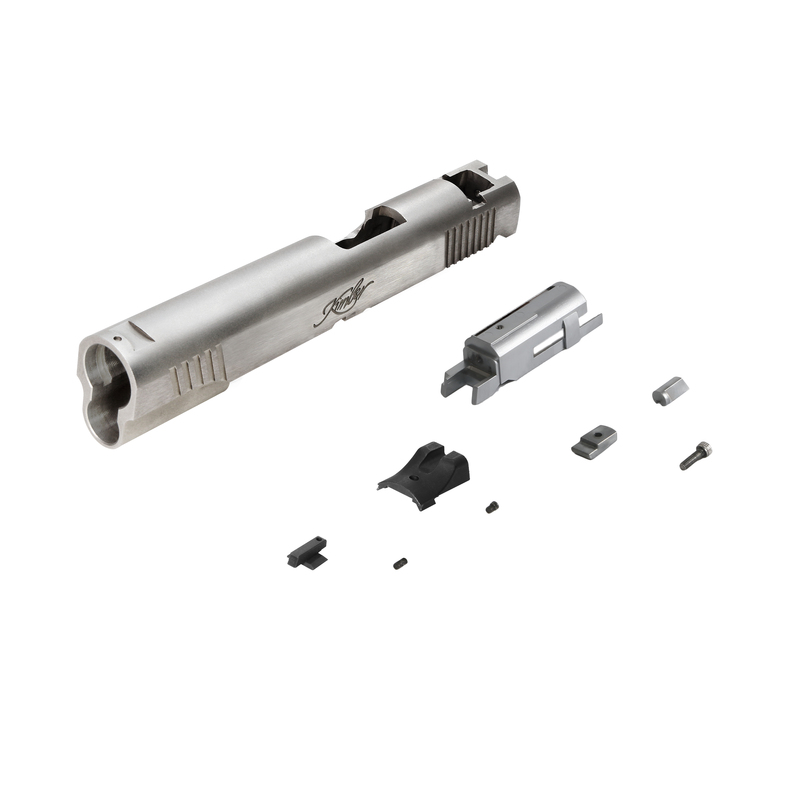 -Compatible with Tokyo Marui/KJ Works 1911 Style pistols. -Stainless Steel with 100% CNC processed - Compatible with Tokyo Marui/KJ Works Hi-Capa 5.1 Style pistols. 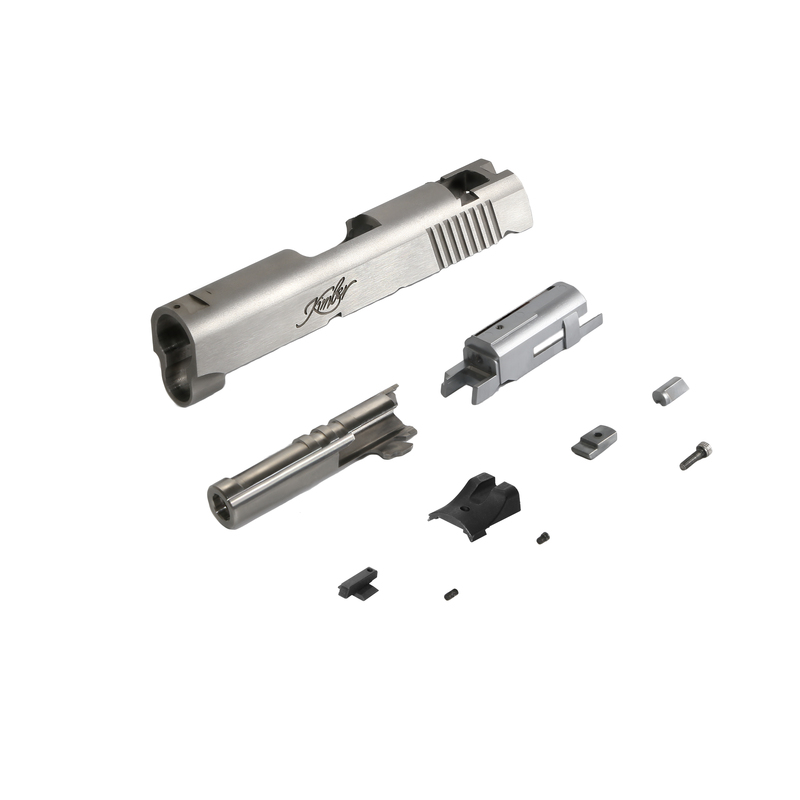 -Stainless Steel with 100% CNC processed -Compatible with Tokyo Marui/KJ Works/WE/SRC 1911 Style pistols. 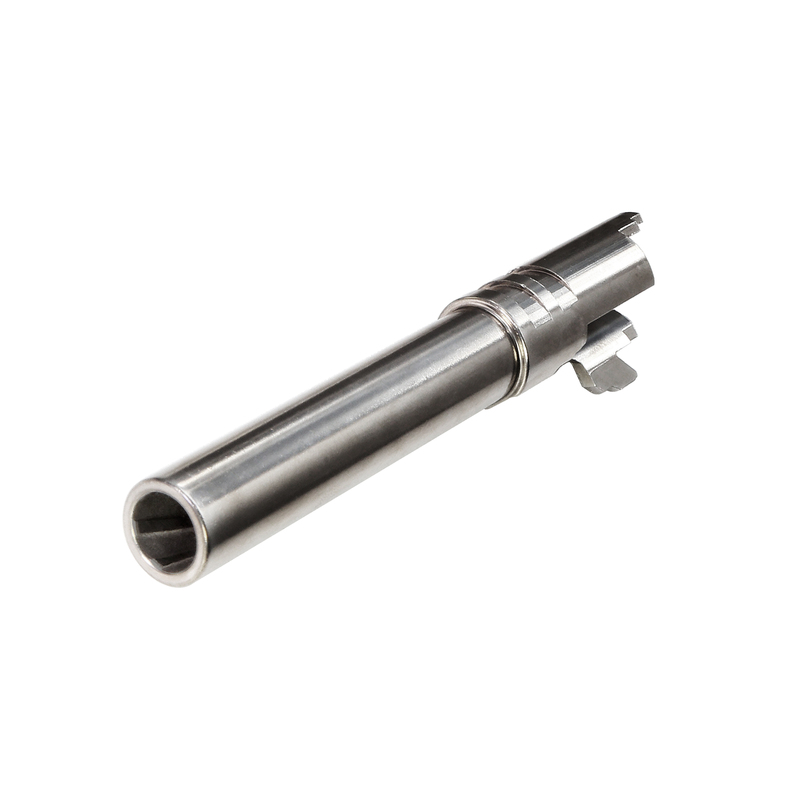 -Stainless Steel with 100% CNC processed in slide and outer barrel. 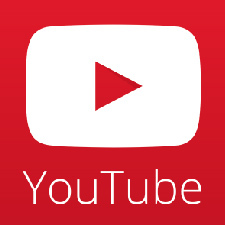 -Compatible with Tokyo Marui Detonics .45 pistols. 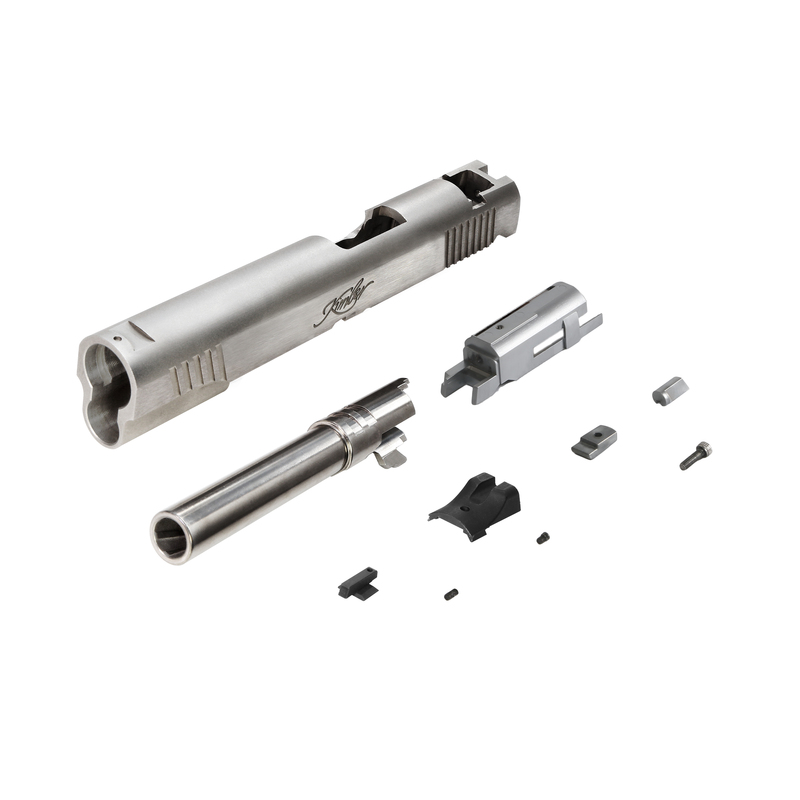 -Stainless Steel with 100% CNC processed -Compatible with Tokyo Marui Detonics .45 pistols. 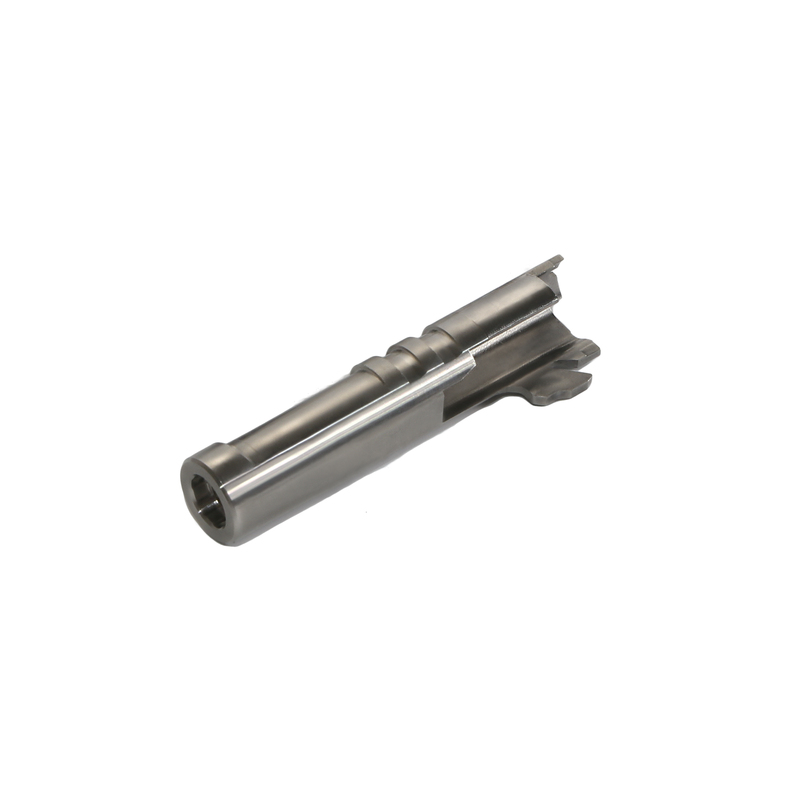 - For use with King Arms Python 357 Custom Series. 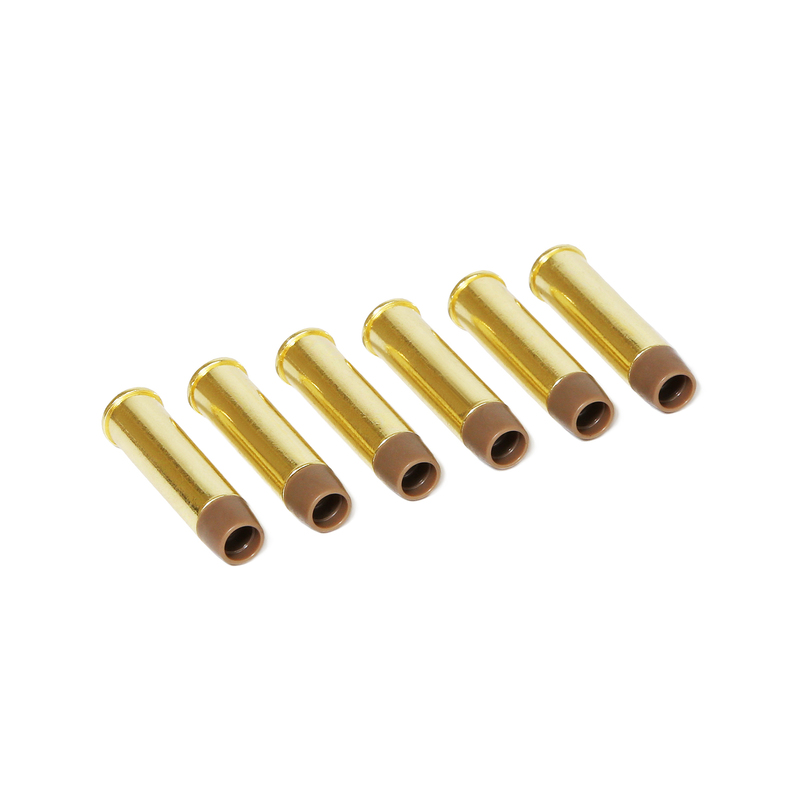 - Heavy brass-like finishing shells with high compression rubber bb retainers. - For use with King Arms SAA .45 Peacemaker Series. 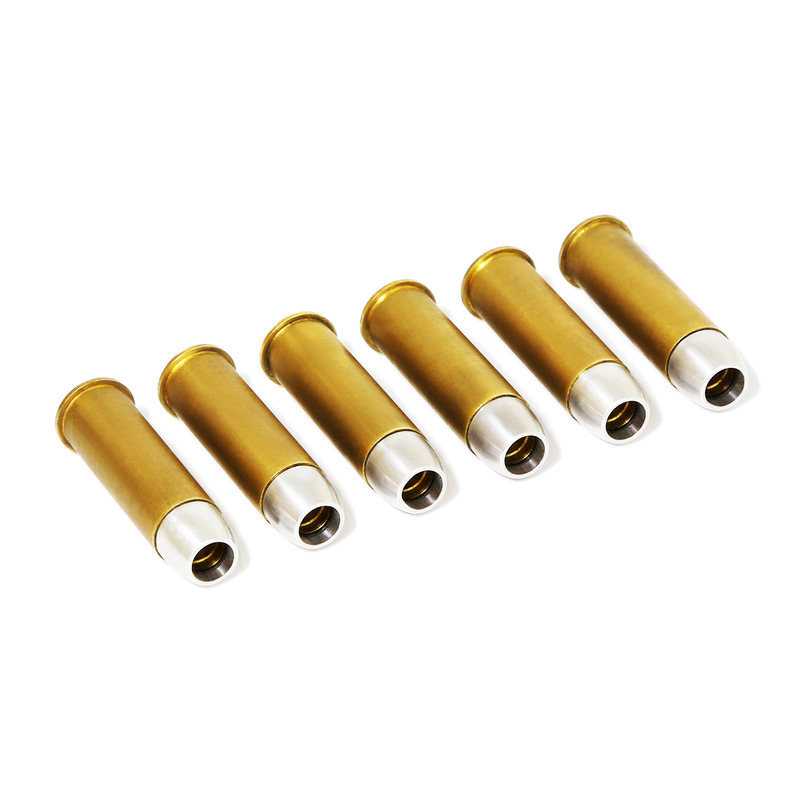 - CNC machined heavy brass-like finishing shells with high compression rubber bb retainers.